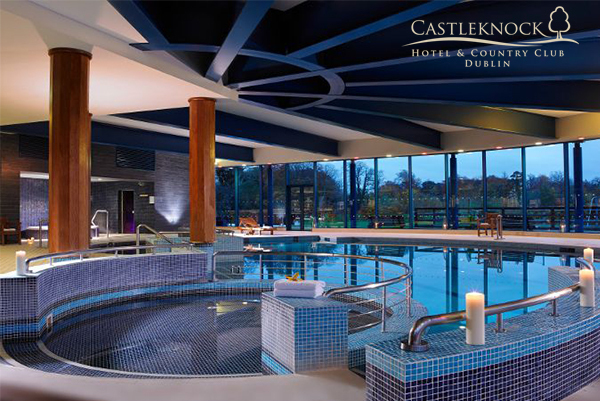 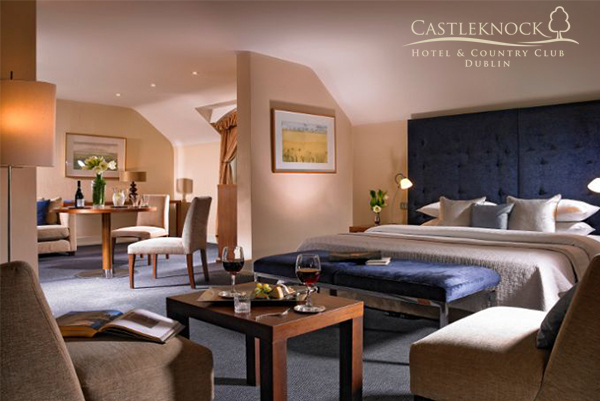 Castleknock Hotel & Country Club offers you pre or post Christmas catch up, take advantage of their exclusive spa sale this December or January for EUR69.50pps. 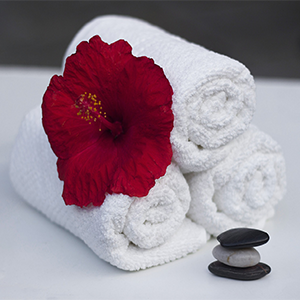 Please note that if you have preferred treatments please contact the spa to check your preferred time is available before making your reservations online.  Treatment times are subject to availability.